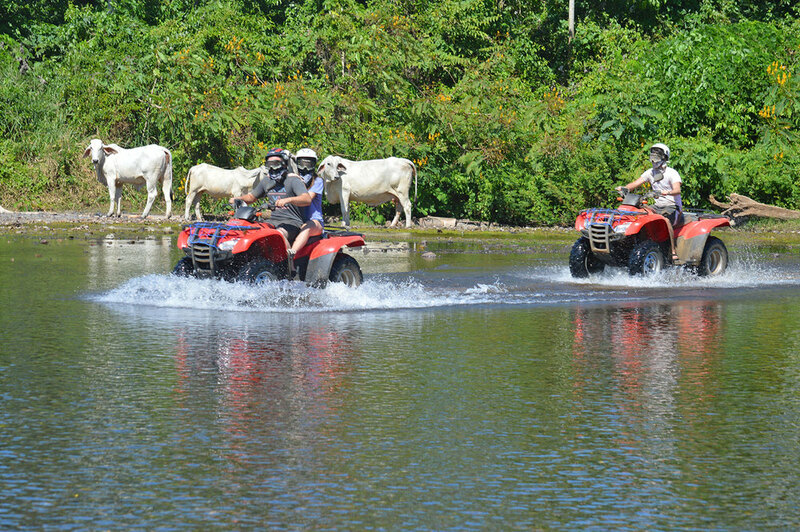 Drive ATVs through the jungle of Coyote with an optional kayaking session. We kick of this tour heading North through the back roads on ATVs, with the occasional fun river crossing along the way. 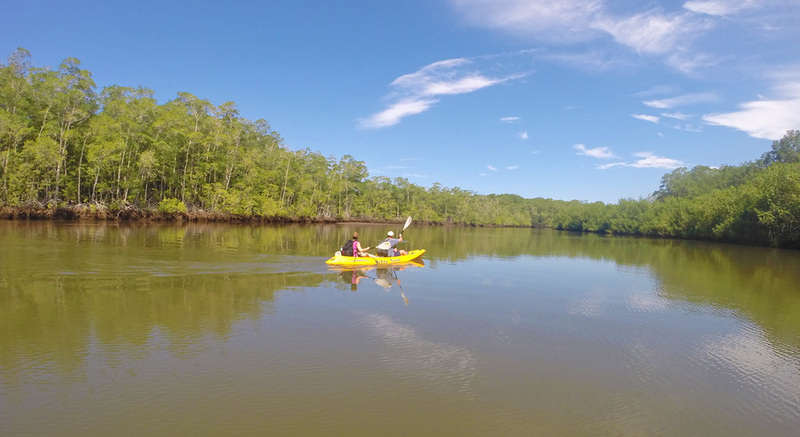 Once we get to Coyote we head up the peaceful Mangroves on kayaks where the only sounds you'll hear is of the wildlife. We do a pit stop for lunch at a typical Costa Rican restaurant with an amazing setting right on the beach. Definitely one of our better tours. LOOKING FOR AN AIRBNB TO STAY? Check out Pacific Azure, the best vacation rentals in Mal Pais!